Durian Belanda, Soursop or Custard Apple as it is called is an evergreen tree from the rain forest. 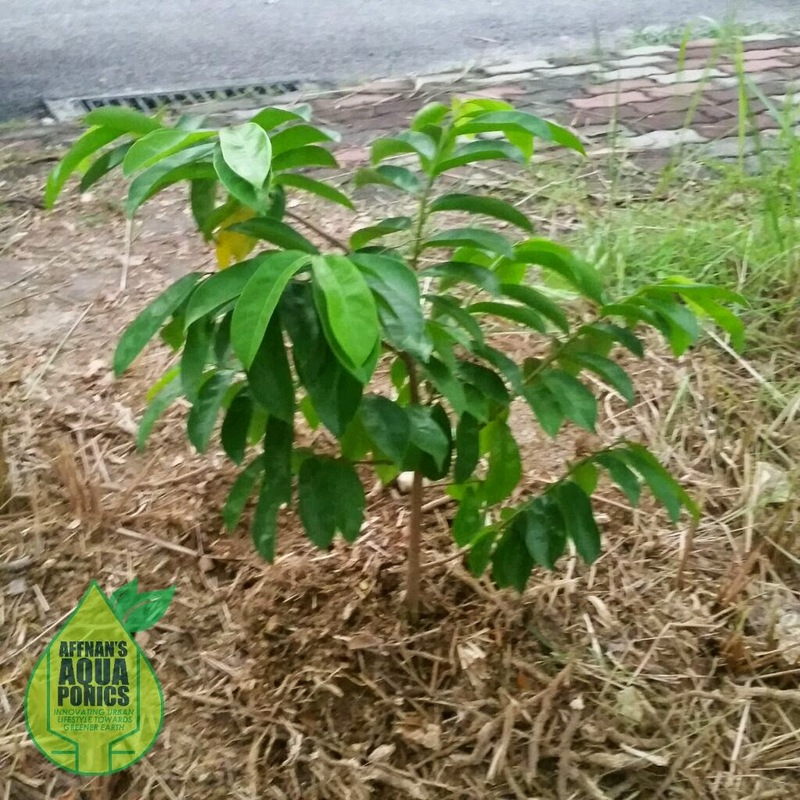 Three of its sapling were given to me and been standing to keep alive in my aquaponics growbed for few months. Shifted from front to back and before it had its days I better plant it to soil, at least one of it. This I do normal dirt planting there are two left, one I will use container with soil and another I will try Aquaponics. 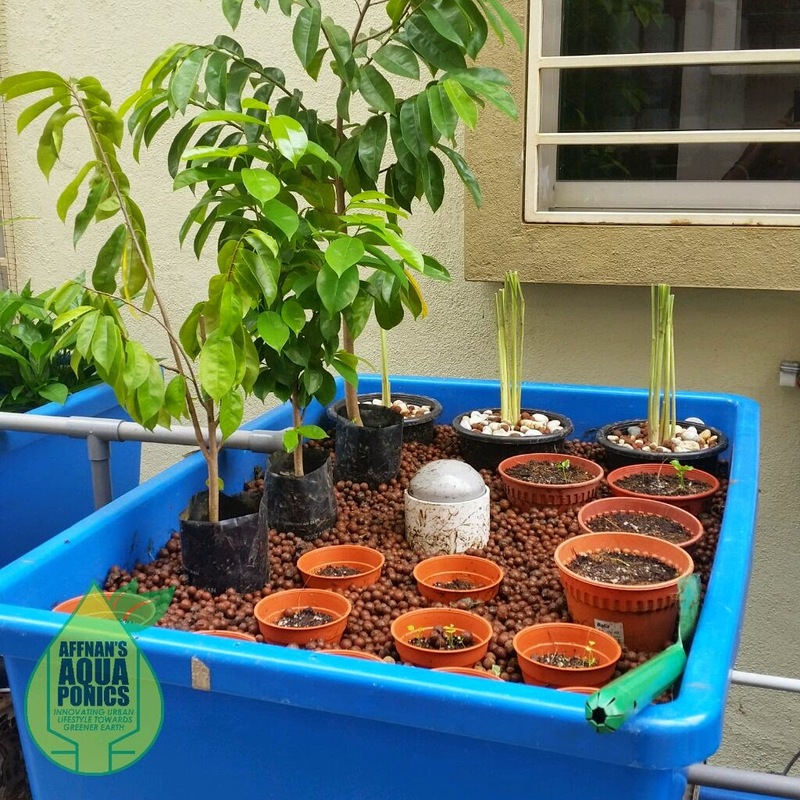 Hi Affnan, I am curious about the soursop planted in your aquaponics system. Is it growing well in the aquaponics system/environment? It is there for temporary safe place, since I am not able to plant direct to soil. It does grow, but I need to make bigger or a dedicated growbed for this tree to be sure how it grow.